One of the most eye-catching of which is support on the Snapdragon 655 for a 5x optical zoom – a feature found on the Huawei P30 range, and one which has impressed us in our reviews. An enhanced, third-generation AI engine also delivers 3D Face Unlock, Object Detection, Portrait Mode and Low Light Night Mode – although all these features will have to be hand-selected by manufacturers, so don&apos;t expect all of them to be packed into one mid-range device. 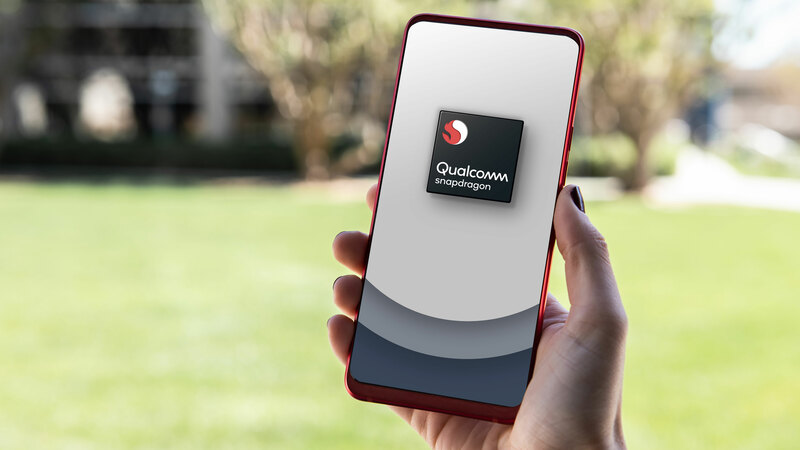 One thing the Snapdragon 655 doesn&apos;t support, however, is 5G connectivity, with the chip settling for 4G LTE speeds of up to 600Mbps download and 150Mbps upload. There&apos;s more advanced AI here too, with Qualcomm&apos;s fourth-generation engine providing enhancements to photography, gaming, voice control and security. Improvements to the voice assistant aspect could be marked, with Qualcomm claiming devices will be able to pick your voice up from further away, with enhanced accuracy and support for multiple keywords providing greater range when it comes to selecting a &apos;wake word&apos; to activate the assistant.